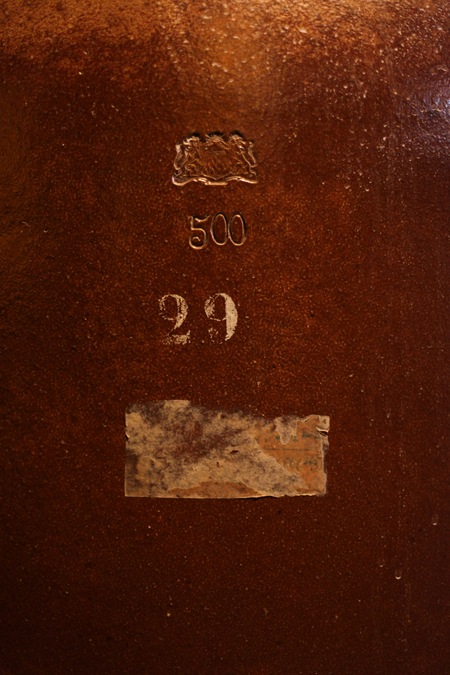 When Joannes Nolet established his modest distillery in 1691 his couldn’t have dreamt that his family would still be distilling in the town 325 years later, let alone that they’d tunnel under the canal on which their 19th century distillery sits to build a vast distribution centre on the other side in order to handle the 2.5 million cases of Ketel One vodka they sell every year. 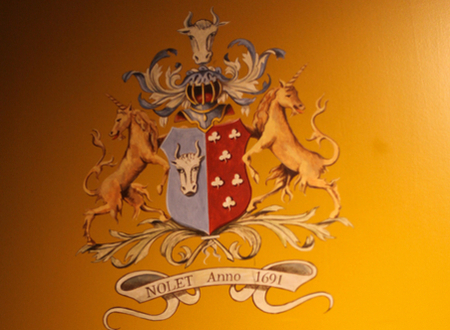 Over the generations the Nolet Distillery grew, surviving challenges such as the French Revolution and the ensuing political instability. Generation after generation of Nolets have built upon what has been established by their forefathers. Joannes started distilling as the medieval era was ending in the wake of a revolution in science, philosophy, politics and society. 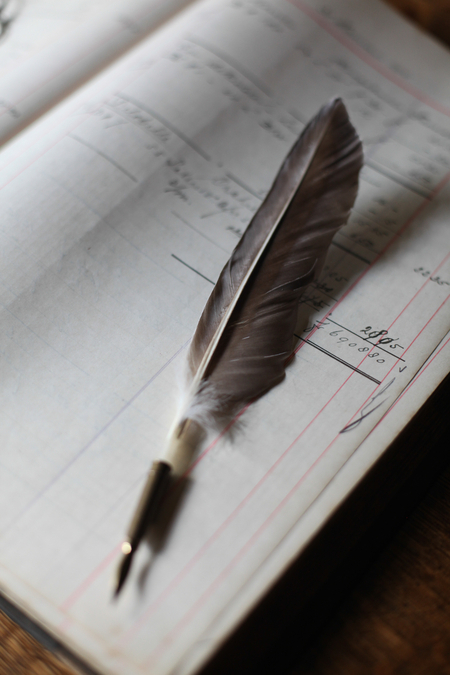 Jacobus cautiously expanded the distillery established by his father and ensured a reliable supply of malt by purchasing a share in a local windmill. Joannes exported his family’s genever for the first time. Sharing their success, the Nolets support local charities and bacame respected citizens of Schiedam. 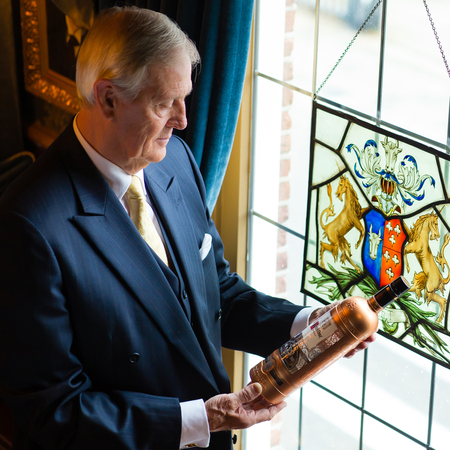 During this period the town itself underwent much change, becoming the centre of Holland's distilling industry. The Nolets become distinguished members of the Distiller’s Guild. Another Joannes, representing the fourth generation, expanded the distillery next to the town's new Grain Exchange. Joannes went on to become the Mayor Schiedam at a time when it was the world 'capital of spirits’ with some of its windmills, the tallest in the world, partly financed by the Nolets. Having great admiration for the Founding Fathers of the American Revolution, Joannes’ brother Jacobus became an acquaintance of John Adams, who later became the second president of the United States. This marks the start of a transatlantic connection that went on to help shape the company. By around 1880, Schiedam had 400 distillers and another Joannes moved his family’s distillery to its present location at Hoofdstraat. Distribution was helped by the new railways and canals that spread across Europe at the time, while steamships started to sail from the nearby shipyards of Rotterdam. As millions of Europeans sought a new life in the United States so the invention of the telegraph opened up communications. Jacobus installed the hand-stoked coal-fired alembic copper pot still, 'Distilleerketel #1', used to make Ketel One to this day, and from which the brand takes its name. He also bought steam power to the distillery and adopted column stills, using the purer alcohol these new stills produced as well as traditional malt wine. Jacobus also took a keen interest in shipping. It was Jacobus’ son, Joannes, who put down roots in the United States, travelling to Baltimore before the end of the 19th century. Falling in love with America he personally oversaw the construction and management of the Nolet's Baltimore distillery which opened in 1902. The family’s new American operation thrived until 1920 when this success was brought to an abrupt halt by Prohibition. While some distillers moved to Canada and allowed their products to be illegally shipped across the border, Joannes did not want to compromise the reputation of his family’s business so reluctantly gave up on the U.S. market. The growth of London dry gin continued to challenge the Schiedam distillers but not as severely as the Second World War. Occupying troops seized stocks and production was severely restricted by shortages of labour and raw materials. 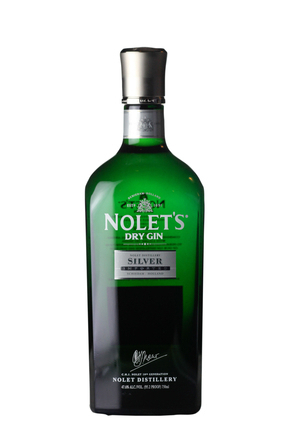 By 1945, just 38 Schiedam's distilleries remained in business – one of them being the Nolet Distillery. 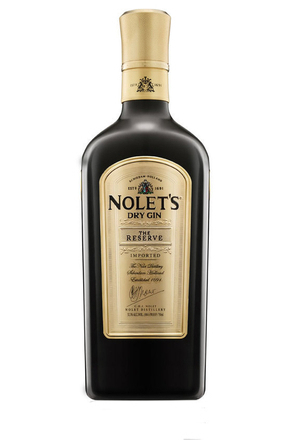 Up to this time the Nolet Distillery had predominantly made genever, most of which was sold in the Netherlands where it was by far the biggest selling spirit. However, Carolus took over just as a price war was starting with several of the larger producers trying to squeeze out their smaller rivals. Rather than enter this price war Carolus launched a new, premium genever with a much higher price point. Supported by retailers whose margins had also been squeezed in the price war, the new genever, Ketel 1, named after the oldest pot still, Distilleerketel #1, went from strength to strength. As you’ll be aware from reading about previous generations above, the Nolet family have long had a fondness for America, and like his predecessors Carolus often spent time there. Since the 1960s, sales of vodka in American had been soaring and by 1975, vodka sales in the U.S. had overtaken those of bourbon. The early 1980s saw the launch of Absolut which, thanks to its iconic advertising, transformed the vodka market. As a distiller, Carolus couldn’t help noticing the impact vodkas such as Absolut and Stolichnaya were having in America and the number of people who were enjoying them in Martinis. When he tried these vodkas he was convinced that he could make something better – a “softer, silky smooth vodka” without harsh peppery notes. So he set out to make a vodka particularly suited to being drunk neat in a Martini. He was inspired by recipes found in Joannes Nolet's 17th journals which are all based around small-batch pot still distillation. 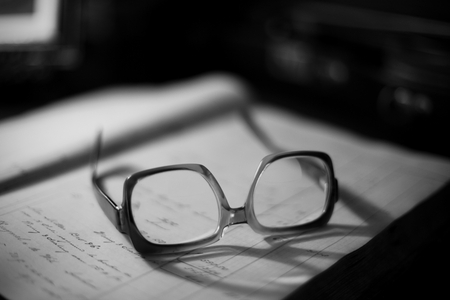 These, and subsequent journals passed down the generations, convinced Carolus that pot still distillation should play a crucial role in creating the recipe and production process for the new vodka. Carolus used the antique coal-fired alembic copper pot still, 'Distilleerketel #1' which had also been the inspiration for his premium genever, to make a pot still vodka. However, pot stills produce very heavy-tasting vodkas which was not the character he was searching for, so he blended this with column still vodka. 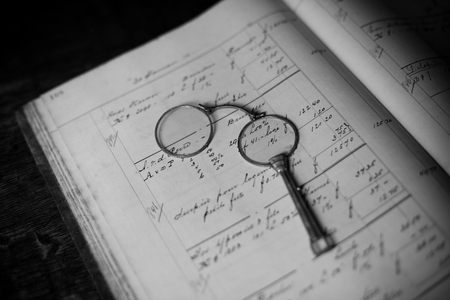 After much experimentation, Carolus perfected the methods and the blend used to make Ketel One Vodka. A vodka with a crispness from the column still and the rounded sophistication from the pot still. I’ve been privileged to sample both spirits next to one another prior to blending and, while both would make a fabulous vodka in their own right, such a tasting reveals that the sum is greater than the parts. Apparently, I’m the only “outsider” to have experienced this comparative tasting. Carl Jr. and Bob grew up playing in their family distillery and some of their earliest memories include the heat from the fire that powers 'Distilleerketel #1' and playing football in the warehouse. The boys were raised to continue the family’s distilling dynasty and after leaving school they both joined the family business. Convinced by the potential future success of Ketel One vodka, Carl Jr, the oldest son moved to America to personally handle its sales and marketing. The family took the decision to launch Ketel One without any advertising, just word of mouth. Carl Jr. and his brother Bob literally went from bar to bar with a bottle of Ketel One and a video tape explaining how their vodka was made and generally educating bar owners and managers about their vodka and vodka production. The brothers insisted that local wholesalers could not supply a bar with Ketel One until one of them had called on that bar to educate the staff and they had personally approved the opening of a new account. 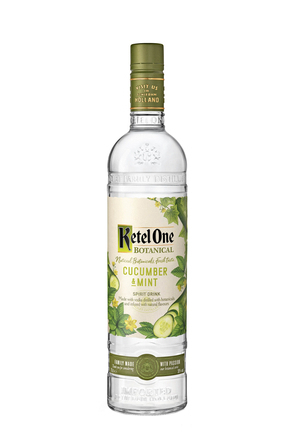 They wanted to ensure the bartenders and wait-staff really knew and understood Ketel One. They also limited each order to just three bottles at a time - no case sales. This meant accounts had to re-order at least once a week, giving the impression that it was selling like crazy. The Nolets did not want cases of their vodka piled high in store rooms. It was an unconventional approach to drinks marketing, but it proved highly successful and Ketel One quickly established itself as one of the leading brands in the American super premium vodka market. My first introduction to the Nolet family was back in 1997 when Bob called me. I’d not long started my career in drinks writing and publishing but was still involved with the agency house that would become InSpirit Brands as its owner, John Coe was also my business partner in the publishing company (still the same company that publishes this website). John had come across Ketel One vodka in the US and both he and I considered it not only to be a great vodka, but also well packaged and presented. It wasn’t known in the UK and John was keen to become its importer. This was in the days before the internet so being a Dutch vodka I called the trade department of the Dutch embassy in London and said we were keen on importing Ketel One and could they put me in touch with its makers. It was weeks later, when out of the blue, one morning Bob called me. From that first phone conversation I sensed the friendly warmth and sense of calm the members of the Nolet family seem to exude. Always smartly presented in a sharp suit, complete with branded lapel pin, Bob, his brother Carl and father Carolus have an almost presidential air about them. But importantly, they are friendly people who remember names and faces. Ketel One Vodka’s success was not built upon clever marketing or PR, it was built by Bob and Carl going from bar to bar, meeting bartenders, forming enduring friendships and telling people about the vodka their father had created. When Ketel One launched in the UK in 1998, the same Nolet philosophy was employed as it had been in America, with Bob Nolet personally calling on every bar before it could be supplied with Ketel One. An extra complication proved to be the lack of video players in London bars, so incredibly a small television with built-in video was lugged, along with sample bottles, from bar to bar in order to show the all-important production video. Today’s brand ambassadors should consider themselves lucky to have iPads. By 2001, Ketel One vodka had grown to become a million case brand in America, which led the family to complement their 'conversational' marketing approach with the 'Dear Ketel One Drinker' advertising campaign. This heralded a new era for the brand. In the following years it became clear that to realise its full international potential the family would benefit from partnering with a larger distributor. 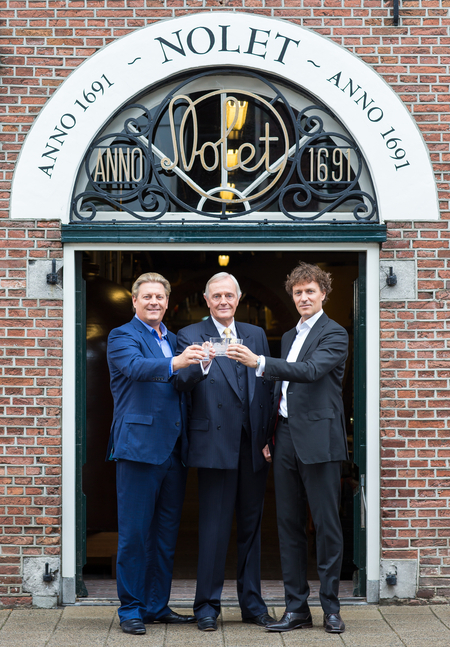 Thus in 2008, the Nolet Group created a 50/50 joint venture company with Diageo, called Ketel One Worldwide B.V., to market and distribute Ketel One vodka. While still acting as ambassadors for their brand, this allowed the Nolets to concentrate their efforts on continuing to produce consistently high quality vodka, while also increasing production to satisfy the rapidly growing demand. Demand that looks set to continue growing. Οι Ολλανδοί όταν αναφέρονται στους άμβυκές τους χρησιμοποιούν την λέξη 'Ketel'. 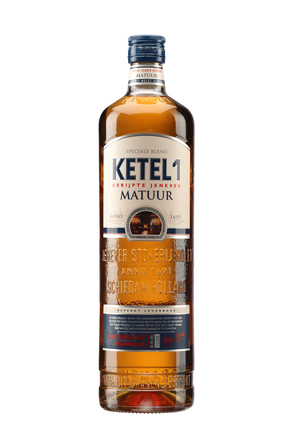 This oak cask matured expression of the much respected Ketel One jenever was released by the Nolet family in 2015 to their domestic Dutch market.